Christmas isn’t too far away now and we’re getting pretty excited! However, shopping for pressies can pose some challenges. What do you get for the person who has everything or wants nothing? While some of us had our Christmas shopping wrapped up months ago, some of us prefer to wait until the festive season rolls around. 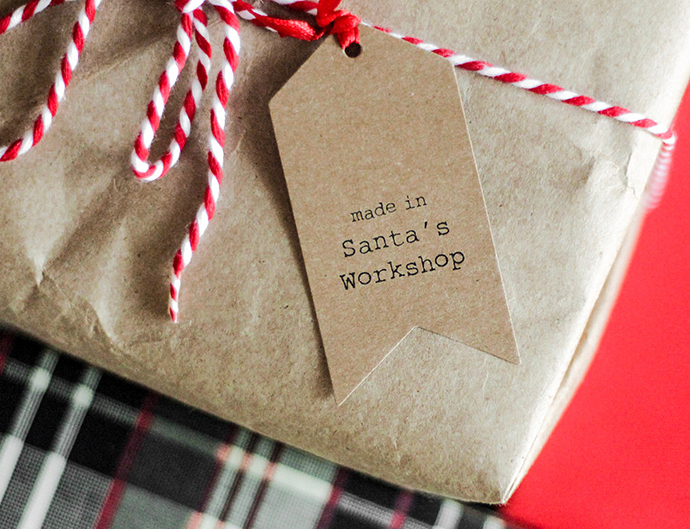 If this is you and you’re finding yourself stuck for gift ideas, we’ve searched the ‘net for 15 original and fun ideas that you can purchase or make and place under the Christmas tree for under $90. Reusable cups are very ‘in’ right now and how cool are these stainless steel ones?! They keep their contents hot or cold for up to 10 hours and come with the option to add monogramming or an extra lid for those who can’t decide on a colour. Did we mention that you can pay with your cup using PayPass too? This one comes to $39.95. The perfect homemade gift, without the baking. 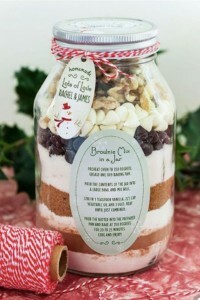 Pick a recipe, measure out the ingredients and gift it up in a beautiful decorated jar. 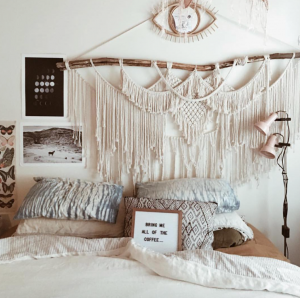 This DIY gift will cost you next to nothing if you already have these items at home! 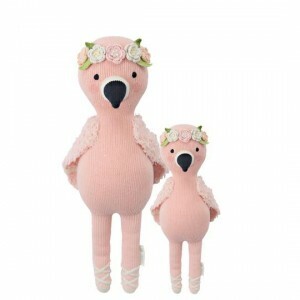 Penelope the flamingo, Avery the lamb, Zoe the unicorn, Benedict the bunny and Wyatt the fox are just some of the adorable dolls you can choose from on this site. The best bit – not only will you be selecting an adorable handmade cuddly friend to gift but with each doll purchased, you’ll also be providing 10 meals to children in need. Pick up a cuddly friend from $50.00. 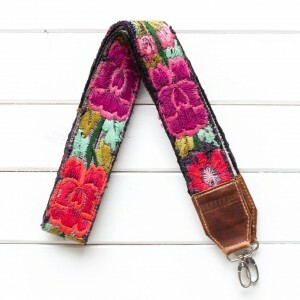 Hiptipico’s camera straps are made from Guatemalan huipiles (hand-woven textiles) and genuine leather. There’s also a vegan leather option and you can use these as a camera, guitar or bag strap so they’re pretty handy, not to mention beautiful! Prices start from $69.00 and go up to $132.00. 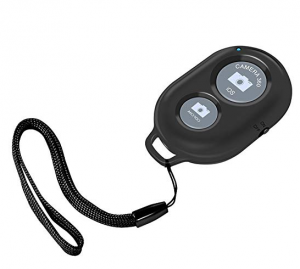 Yep – a remote control for your phone so you can take a perfect picture. The remote connects to your phone using Bluetooth, allowing you to snap group pics and selfies with ease and without blocking half the shot with your finger! This one is only $4.99. Your face on a pair of socks, can you think of anything better? Snap a selfie, load it to the design builder on the website and soon you’ll have yourself a nice pair of custom socks. 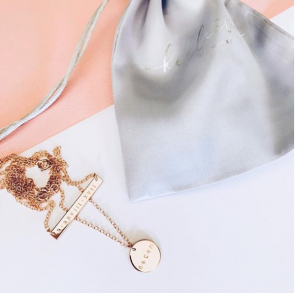 Meaningful and delicate handmade jewellery from our very own Brisbane. Personalise your jewellery with names, initials, dates, or locations to make it truly special for the receiver. Custom pieces range between $40.00 and $80.00. A sure way to keep the household festive all year round! Letter boards are available in a range of colours, sizes and shapes so that you can spend hours picking the perfect quote to fill the board on every occasion. There are options between $20.00 and $80.00 to chose from. 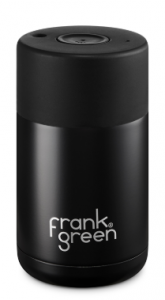 A nourishing and hydrating body lotion that leaves your skin smooth and silky. This gift gives twice, with 100% of proceeds being donated to environmental conservation grassroots organisations. This one costs $14.95 for the 95g pot and $32.50 for the 240g pot. Know an avid photographer? 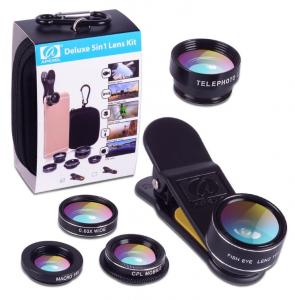 Give them the tools to get that pro look with this 5-in-1 detachable lens for mobiles and tablets that clips right onto the device. The fish-eye lens creates interesting tubby images, the macro lens is used for taking extreme close-up pictures of very small objects, the wide-angle lens is perfect for large landscape pictures, the 2x telephoto lens allows you to step back from the object, and the CPL lens can reduce the reflection and enhance the saturation. It’s time to get snap-happy! You can pick one up for $54.40. Here’s a DIY gift you can whip up for a personalised touch. 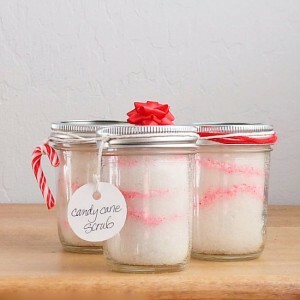 Simply grab a few candy canes, sugar and almond oil for an exfoliating scrub with a touch of peppermint. It will cost you almost nothing if you already have these items at home! 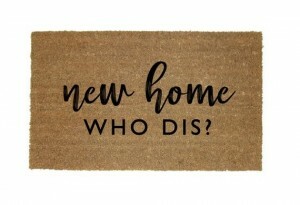 Whether you opt for a door mat with the families’ names or a message that will make your guests burst out laughing, there’s plenty of options here. You can grab one for between $49.95 and $54.95. This is the perfect gift that will keep on giving, for the beer aficionado in your life. 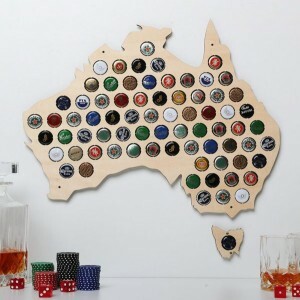 Collect 74 beer caps from beers throughout Australia and display them on a good ol’ Aussie map to remind you of your faves. This one is available for $59.95. Men and women are covered here. 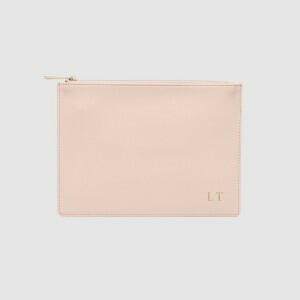 There’s monogrammed bags, clutches, phone cases a diaries – and that’s only just a few of the items available. Make it their own and start the collection now. You can order one for $89.95. 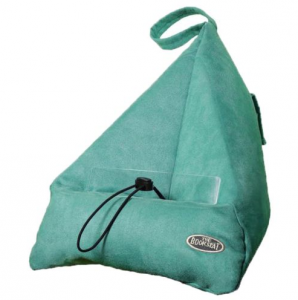 These ergonomic seats are perfect for iPads, tablets and e-Readers, moulding to fit any angle and surface. For the readers out there, they are designed to hold the pages back and let you relax and read with ease and for the master chef’s they’ll work as a great recipe book holder. These are available for $39.00. What item do you have on your Christmas wish list this year? Geeky gadgets you’ll want to wrap up! When is IINet going to re introduce mobile Handsets. Whilst we aren’t aware of any plans to re-introduce mobile handsets, we’re always reviewing our product mix. Should we decide to do so, we’ll be sure to make some considerable amount of noise about it! What a fabulous range of gift ideas! One of the best I’ve seen. I’m the same….I’ve been with iinet for close to 20 years but will be moving into another telco next year.